I need this. Recently I had to calculate the amount of soil and compost needed for 22 raised beds. Each bed is 4 x 8 x 12. Now all I need is my iPhone. 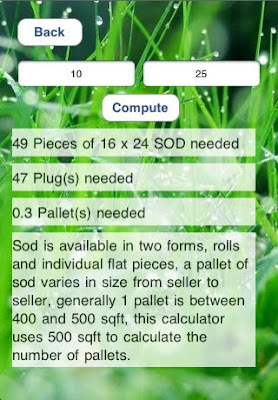 Garden Buddy, Garden Math by Island Apps. 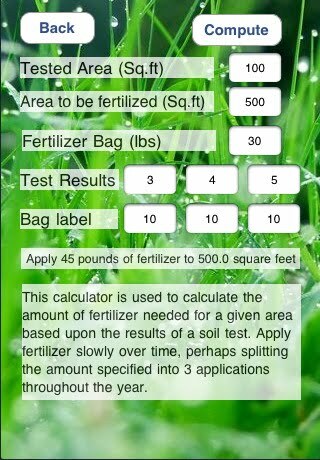 "Garden Buddy is a handy little App that simplifies common lawn and garden calculations. This version of Garden Buddy is for the North American market and uses inches, feet, pounds, and cubic yards as its measurement units, a metric version will be available soon. All these tools and information are made available right on your Iphone, right when you need them, out in the yard or at the garden center. Your suggestions for the addition of new tools and calculators are welcome and all updates will be free. 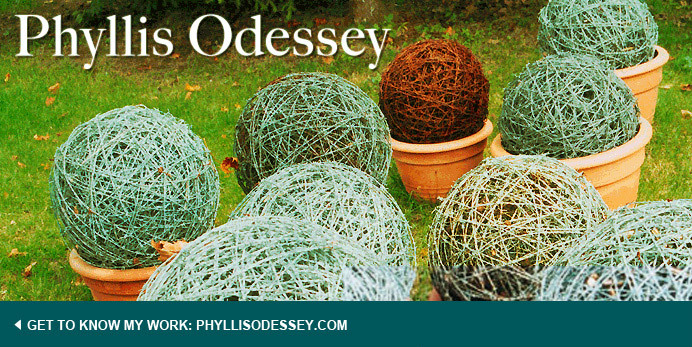 Everybody needs a Garden Buddy."